the Concept Stadium, a local boutique Marketing Consultancy Firm, has announced a partnership with Bianco Arancio, a group of Italian architectural designers which transforms buildings into cutting-edge business concepts. Bianco Arancio develops infrastructural projects with a strong architectonic style, combined with solid project management that guarantees meeting budgets and deadlines successfully. 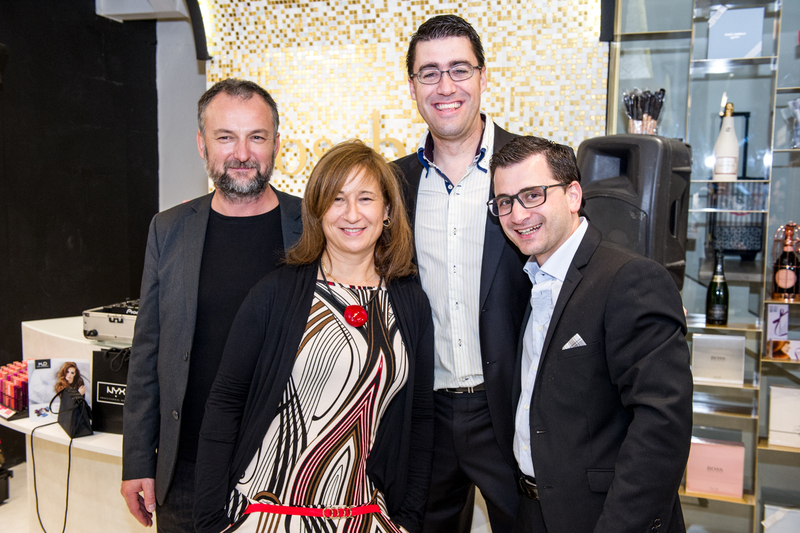 The scope of the collaboration is to provide Maltese retail clients with a holistic service that goes beyond the branding, marketing and PR campaigns. The Concept Stadium and Bianco Arancio can now truly assist clients from concept to completion – including state-of-the-art design and project management solutions. Bianco Arancio were responsible for projects including F&B outlets, as well as Retail & Shopping Complexes in Italy, Belarus and other locations. Jonathan Dalli, Managing Director at the Concept Stadium, said in a brief statement: “As a company, we felt that is the next step for our business. Thanks to this partnership, we are offering a 360-degree service offering. We have definitely stepped up our game!”. “Our latest partnership with Bianco Arancio brings an impetus of fresh design ideas and experience to the Concept Stadium that will benefit our clients, whilst at the same time helping to develop further our design team”, added Jonathan Chetcuti, Director at the Concept Stadium. Works on the first projects have already started and Orietta Risi, Director of Bianco Arancio commented that, “We couldn’t be happier with the progress thus far. The Concept Stadium matches our company vision and the passion that drives us. We believe that this partnership can help us offer a new edge to the Maltese market”.